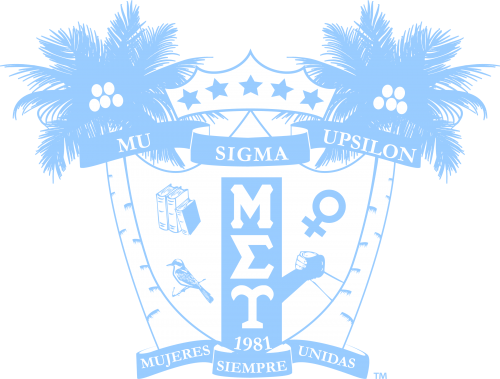 Ways to Give | Mu Sigma Upsilon Sorority, Inc.
Mu Sigma Upsilon Foundation is the vehicle through which alumnae, undergraduates, chapters and friends of Mu Sigma Upsilon provide tax-deductible charitable support for areas of greatest need and the Foundation’s three initiatives: scholarships, grants and MUnited Nations funds. Make a one-time or single donation today! Help fill gaps to keep current programs moving forward smoothly as well as to help fund new projects. 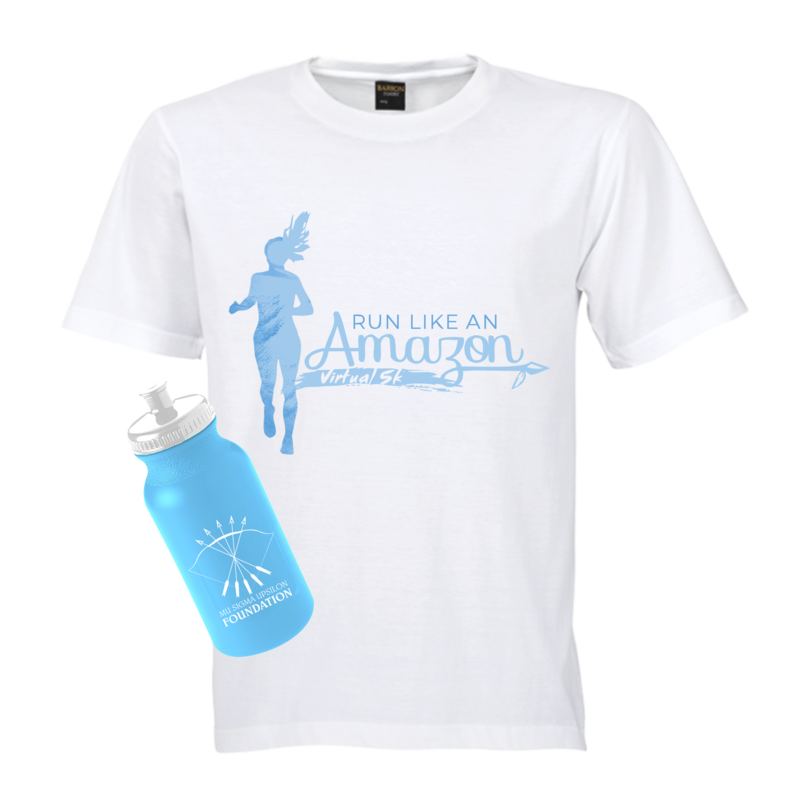 The Mu Sigma Upsilon Foundation is now a charitable organization with Amazon Smile! 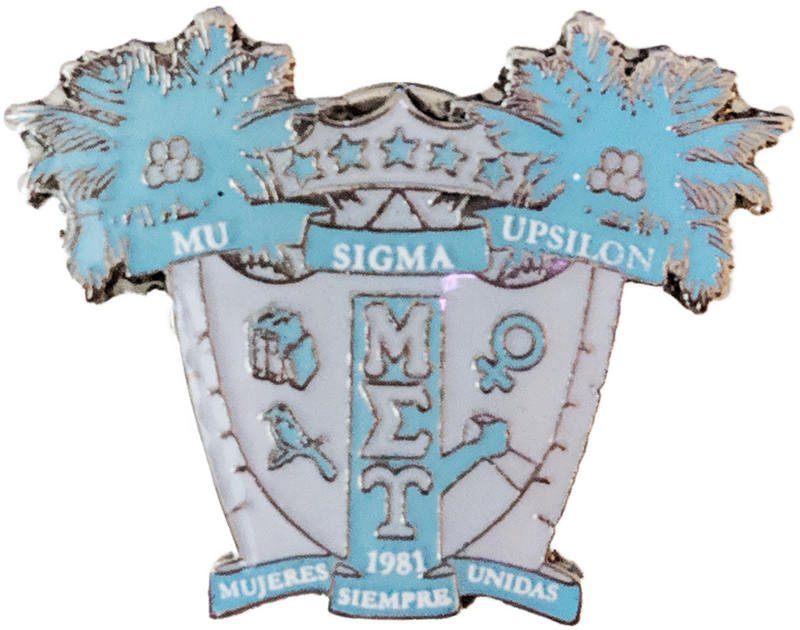 Setup Mu Sigma Upsilon Foundation as your charity of choice, and when you shop through smile.amazon.com, Amazon will donate a portion of your online purchases to the Mu Sigma Upsilon Foundation.